PORTLAND, Ore., Sporting Alert — Stephen Curry scored 34 points, Klay Thompson added 24 and the Golden State Warriors used a 19-1 run to come back and beat the Portland Trail Blazers, 119-113 in Game 3. The win also saw Golden State taking a 3-0 lead in the NBA playoff first-round series and is just one win away from advancing. Game 4 is on Monday night at the Moda Center. 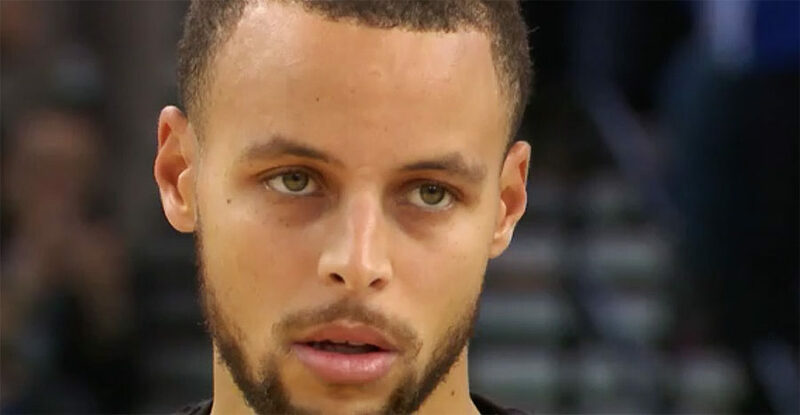 Curry shot 10-of-24 from the floor overall, but missed nine of his attempts from 3-pointers and dished out eight assists for Golden State, which played without both Kevin Durant and was without head coach Steve Kerr. Durant, who also missed Game 2 of the series, remains on the sidelines because of a calf injury, while Kerr stayed on back at the team hotel because of illness. Meanwhile, Andre Iguodala and JaVale McGee combined to score 30 points off the bench for the Warriors, with McGee shooting an effective 6-of-8 from the field for 14 points. Iguodala, who finished with 16 points, also grabbed seven rebounds in the road win for the Warriors, who had to rally from a first-half 17-point deficit. CJ McCollum led the Blazers with 32 points with six 3-pointers to go with six rebounds and two steals. Damian Lillard added 31 points, seven rebounds and four assists, while Evan Turner finished with 17 points and eight rebounds for Portland, which face an uphill task of trying to become the first team to ever come back from a 3-0 deficit in the NBA playoffs. “I don’t think it’s ever been done, coming back from 3-0, especially against a team like Golden State,” Lillard said after the defeat. Also reaching double figures in scoring were Al-Farouq Aminu, who had 14 points and nine rebounds and Noah Vonleh had 10 points and seven boards for Portland in the defeat.